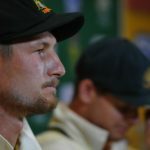 Did Aussies also cheat during Ashes? 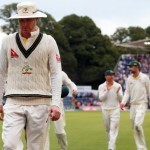 Shocking footage has emerged of Australian ball tamperer Cameron Bancroft putting what looks like spoonfuls of sugar into his pocket during the Ashes. 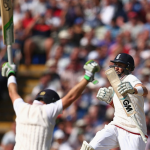 One Australian wicket for 346 runs summed up England’s misery on day three of the third Test in Perth. 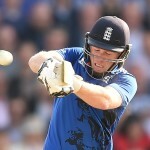 Which England football legend is the best cricketer? 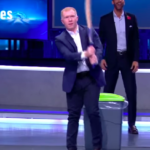 Gary Lineker, Rio Ferdinand, Steven Gerrard, Frank Lampard and Paul Scholes show off their cricket skills in the BT Sport studio. 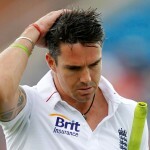 Kevin Pietersen has admitted that England’s director of cricket, Andrew Strauss, did the right thing by dropping him from the Ashes series. Eoin Morgan struck 92 as England chased down Australia’s 299 with 10 balls remaining at Headingley, to make it 2-2 with one match remaining. 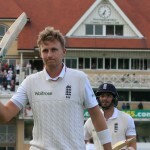 Joe Root has climbed to the top of the ICC Player Rankings for Test batsmen for the first time after helping England defeat Australia by an innings and 78 runs in the fourth Test at Trent Bridge. 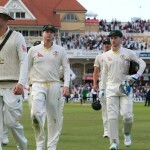 England and Australia head into their fourth Ashes Test at Trent Bridge on Thursday with the illustrious urn on the line. The hosts are one victory away from recapturing it, while the tourists are out to level the series going into the final Test. Tom Sizeland discusses what’s required to seal victory. 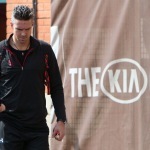 England’s snubbed maverick batsman Kevin Pietersen has lashed out with a series of angry tweets at England’s hierarchy, labelling his omission from the Ashes Test series as ‘ridiculous’. 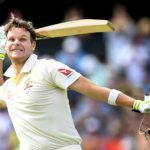 Against all odds, England hammered home their advantage over Australia in the first Test to put themselves in pole position to take the lead in the Ashes.